We love having the opportunity to champion local unsigned pop talent here at auspOp. 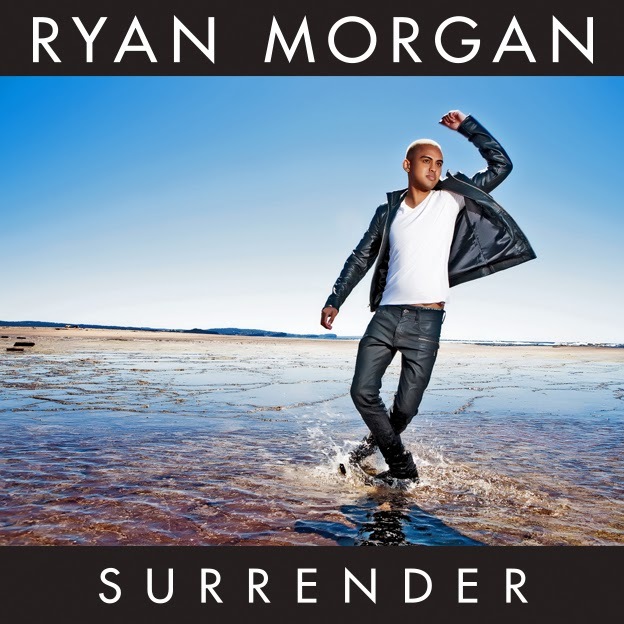 And credit where it’s due, Sydney singer-songwriter Ryan Morgan does a pretty decent job of the R&B/pop thing with his about-to-be-released debut single ‘Surrender’. And so, he created his own music label, surrounded himself with some of the best in the business (he’s been working with the likes of Audius on an upcoming EP) and is ready to jump feet first into the pop waters – quite literally as the clip below may have you believe. ‘Surrender’ the single will be released on Monday March 17.